"15+ Years of Great Service"
We have dealt with Kevin Strunk and this dealership for over 15 years and I look forward to many more years to come. Why do we keep coming back? Simple, they are great at what they do and they have GREAT STAFF! From Sales to Service to Autobody they have always delivered superior experiences. They are also willing to go the extra mile to fulfill your needs. 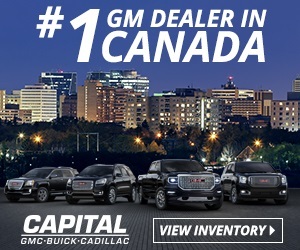 Buying a new vehicle is stressful for many people and this dealership removes that stress. I never have a second thought about referring someone to the Team at Dodge City Auto. 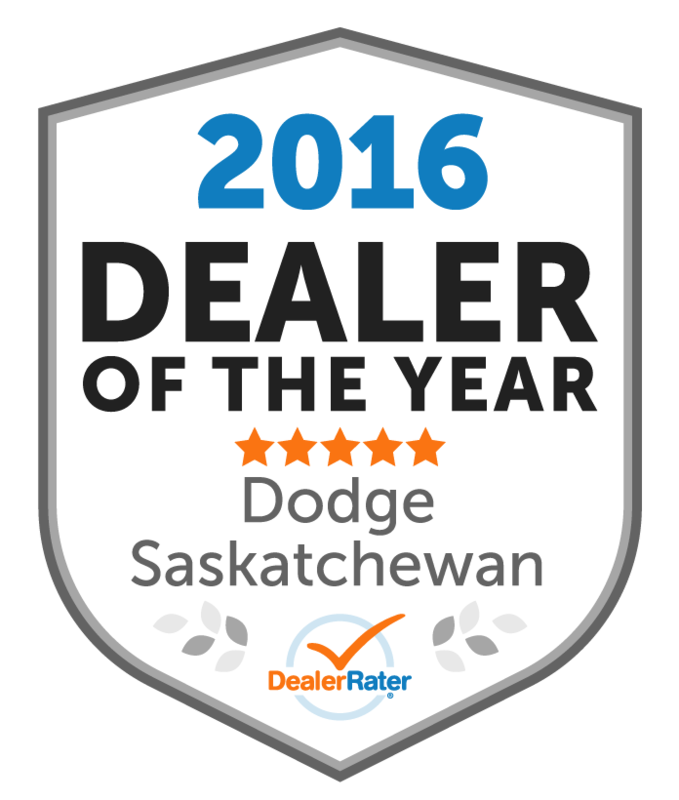 With the recent change in ownership I think the future looks even brighter for the clients of Dodge City Auto. "Dealership, Sales and Kevin Strunk"
I love the dealership and the personal customer service that Kevin Strunk and his team provide to all customers. Over the two years we have purchased a 2012 Dodge Mega Cab, and a 2013 Dodge Grand Caravan. Love both of the vehicles! However, last week I entered the website to browse for an AWD, I was disappointed to see that the "Our Team", personalized and customized with team photos and bios had disappeared from the old to new website. I miss this personal touch! I have nothing but great things to say about the sales and service team at Dodge City Auto on 8th street. They are always willing and able to assist you with your needs. They are all lead by manager Kevin Strunk who I have delt with personally, when I ordered my first ever brand new car a Dodge Dart Rallye, I love this car it has great looks and great gas mileage. What else can I say but great service and great products. 5 stars all the way. 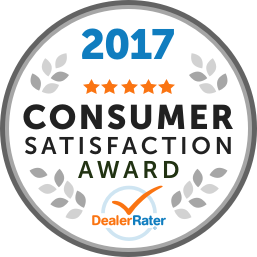 "Kevin and his team are extremely customer driven and do a..."
Kevin and his team are extremely customer driven and do a great job from the purchasing of new vehicles to dealing with there fantastic collision center when needed! "horible service, told me they have to order some parts,..."
"Colin is not a people person,he figures that he will..."
Colin is not a people person,he figures that he will decide what he wants to warrantee and customer service from him is lousy.ive dealt with this business for over 14 years and I am done,I would rather buy a Ford that I would hate to drive than deal with someone that basically has no people skills.